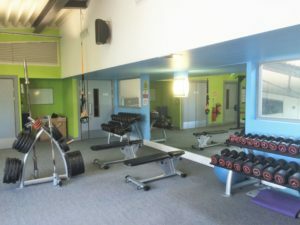 The gymnasium is located on the 1st floor of the leisure centre. 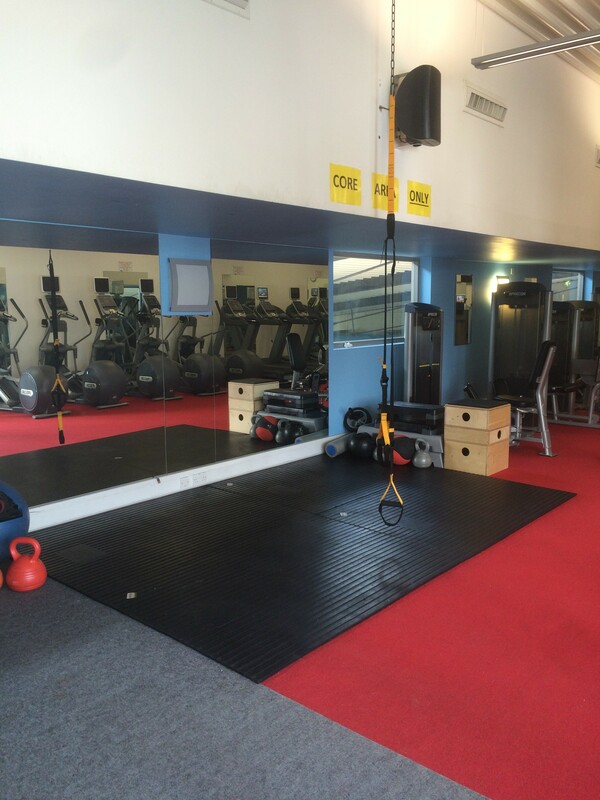 On this floor you will also find our beautiful Fitness Studio and additional changing facilities. 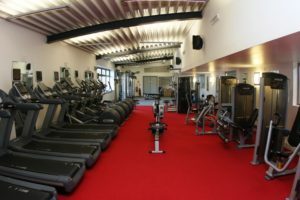 State of the art Precor Cardiovascular equipment including two revolutionary Adaptive Motion Trainer, zero impact cardio trainers . 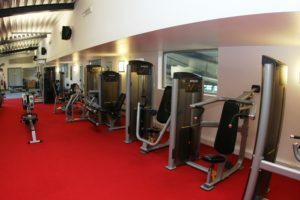 You will also find six treadm ills, five Crosstrainers, five stationary bikes, and two Concept II rowers. 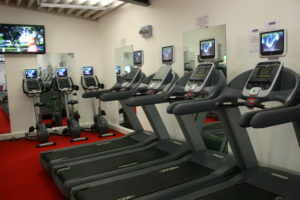 All Cardio equipment comes inclusive of personal viewing screens, which have been designed with you, the user, in mind. 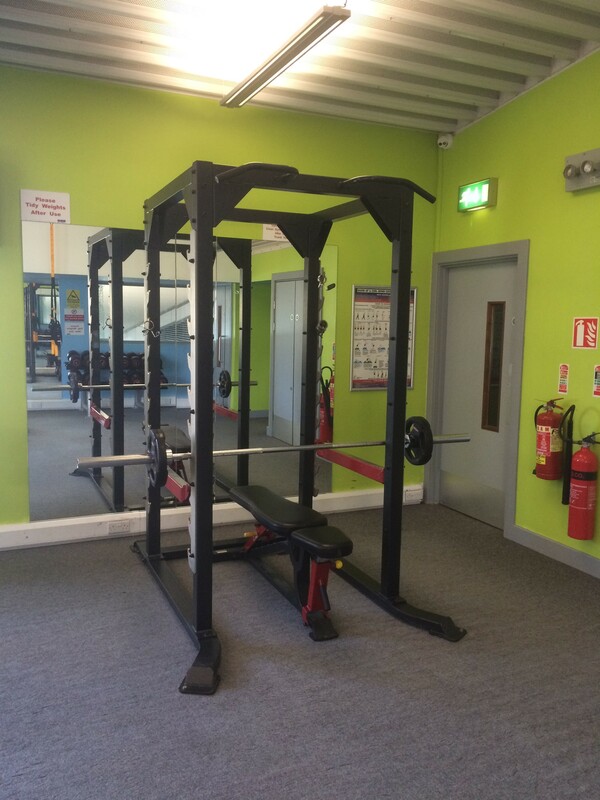 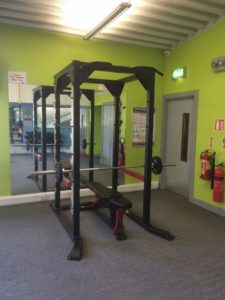 Our free weights area provides a cable machine, Smyth machine, free weights cage with disc’s from 1.25kg to 20kg, Olympic bar, benches, medicine balls, kettlebells, abdominal roller and dumbbells ranging from 2kg to 40kg. Our experienced team are on hand to inspire and motivate you by guiding you through every aspect of your programme from fresh ideas to nutritional advice.